This is not your everyday list of encouraging quotes about bravery, courage, and strength. You see, a lot of inspirational quotes are what I call-fluff. They are nice to hear if you are in a temporary struggle. But living with a chronic illness or mental illness means a permanent struggle or hardship. So we need quotes that offer us more than just fluffy happy feelings. We need encouraging quotes that can keep us going during the hardest times. Times that are not always temporary. I want a good quote about bravery, courage, or strength to encourage me that there is something good and desired from going through the constant hardships we go through. This post contains Amazon and other affiliate links. This just means that at no extra cost to you I receive a small commission if you purchase something through the links in this post. This is one of the ways I support my family and blog. Read my full disclosure policy. I believe that we are chronic illness warriors. We don’t have a choice to opt out of this battle. Each day we wake up and push through. We need to arm ourselves with encouraging quotes about bravery, courage, and strength for the days that pushing through does not look pretty. But, we strive to make the most out of life and not just survive. 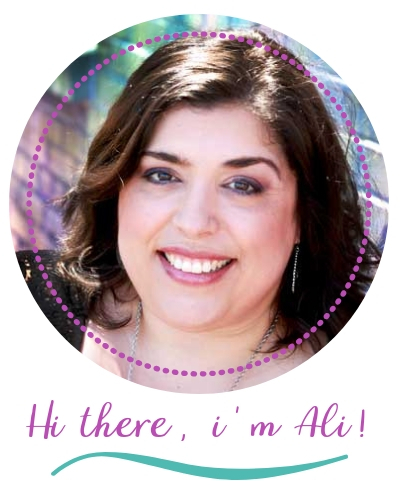 Living with a chronic illness can leave us in tears some days. But if you listen through the tears, you might just hear a quiet roar. That’s the warrior’s cry. P.S. 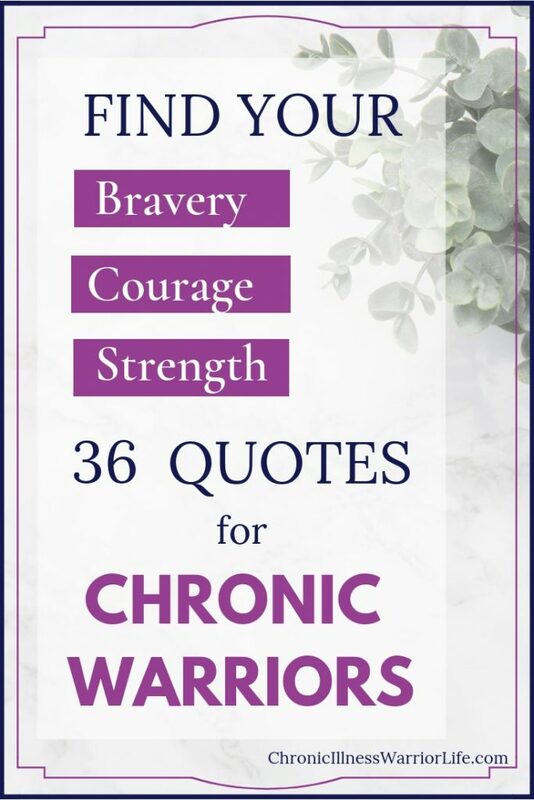 WOULD YOU DO ME A FAVOR AND PIN “FIND YOUR BRAVERY, COURAGE, AND STRENGTH WITH THESE 36 ENCOURAGING QUOTES FOR CHRONIC WARRIORS” FOR LATER? THANK YOU!